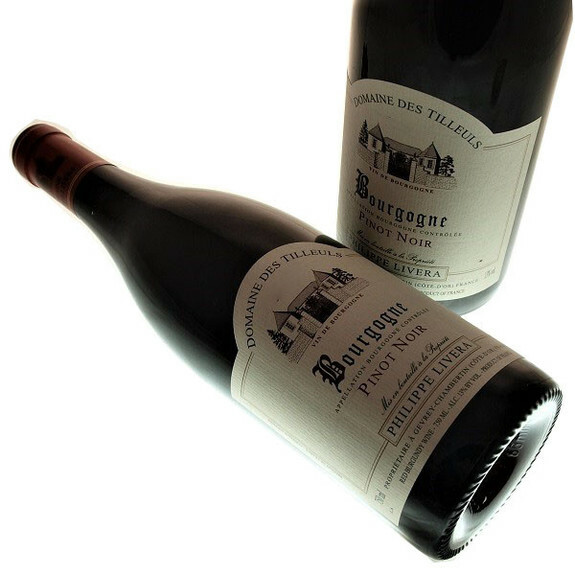 A Pinot Noir Burgundy Red wine 2013 of le Domaine des Tilleuls by Philippe Livera of a great density wuth red fruits aromas. 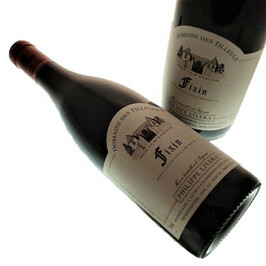 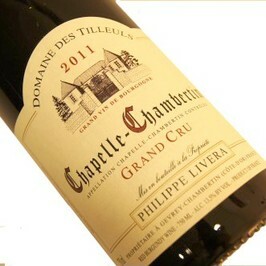 The Pinot Noir Burgundy red wine of Domaine des Tilleuls by Philippe Livera is served at 15-17°c, excellent during an aperitif with sausages or some cheese. 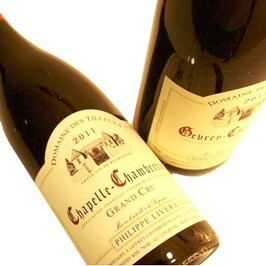 Easy wine, also ideal with white meats but to avoid with spicy dishes.